Hi, I have just added a new gallery page to my blog. Please have a gander. Amazing News, It don’t rain it pours!!! Well I’ve got a lot to say for this post. Firstly I’ve been chosen (after writing a proposal) for a two week course in paper making looking at how surface and form can be explored in the craft of paper making. It’s going to take place in the amazingly beautiful location of Haystack Mountain school in Maine USA on an island in the Atlantic, I’m extremely pleased to have this opportunity and my project will use the area local to the mountain school as a starting point to the work I create there. below is a link to the course I’m going on. and check out some of the work by Susan Warner Keen the teacher for the course some of it’s amazing! I’ve also been given some funding to help start up a Mobile Photographic Screen Printing workshop to take screen printing to all areas of the community. I will be running workshops for between 5- 20 people. I hope to work with young people in schools, youth centres and detention centres, along with workshops in prisons, residential centres and other community institutions. as well as with ex-offenders and those in rehabilitation Giving people the ability to voice their own opinions and find positive alternatives through art. The project is due to kick of in about 3 months after I have aquaired the equipment, got the promotions sorted and ironed out any creases. So look out for shows and workshops! I’m Still trying to think of a good name for it so that will come in another post. I’d Appreciate suggestions too. As well as these socially driven workshops I will be running small skill sharing and more in depth workshops for artists. So as you can Imagine I’m a very happy bunny right now. Anyway for the want of not going on for ever, I’ll be posting more in future. First Success for One plate reduction/Addition Method in Etching! 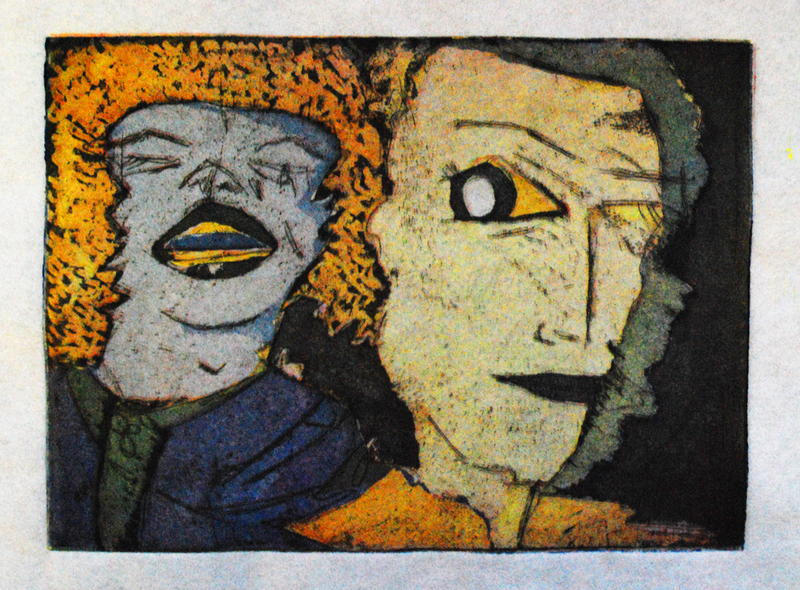 This is my first successful multi coloured reduction method print for copper plate etching. All the colours in this print where produced using one plate only, by adding and taking away to the surface of the plate. Inspired by the amazing printer Yuji Hiratsuka, I have been trying to learn this technique for a couple of months and this is the first time it has worked so I’m quite happy. The image is from a series of spontanious water colours I did in tiny books that i’d made and I have only used Aquatint and dry point so I can focus on the layering of colour there are more tones and colours than the ones seen in the photo. This method of printing is very time consuming but offers an array of colour possibilities especially when combined with Cine-Colle. I have now set up an archive of some of my print works at flicker below is a link to it, please have a look and leave some feedback. Hi This is the Link to my new Blog about printmaking, I have decided to start this as a pin board for me to post my new experiments and art also for printmakers and artists to question and discuss ideas. So if you want to speak art especially printmaking please come and subscribe to J J lynch: Printmaker blog. 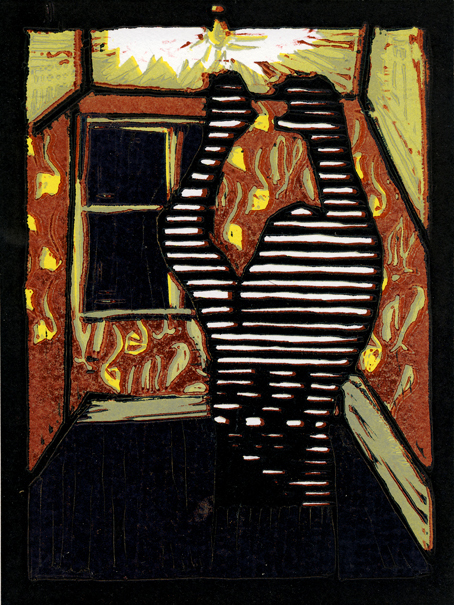 Thank you for coming to my new site all about printmaking. I will be adding new work as it is completed and also offering printmaking advice and help if needed. My Specialities are Etching, Relief and Screen printing. I love the science and the results in printmaking but understand it is a life time of possible experiments so would love to share some of my ideas and results with other printmaking artists as this is a great way we can all develop. 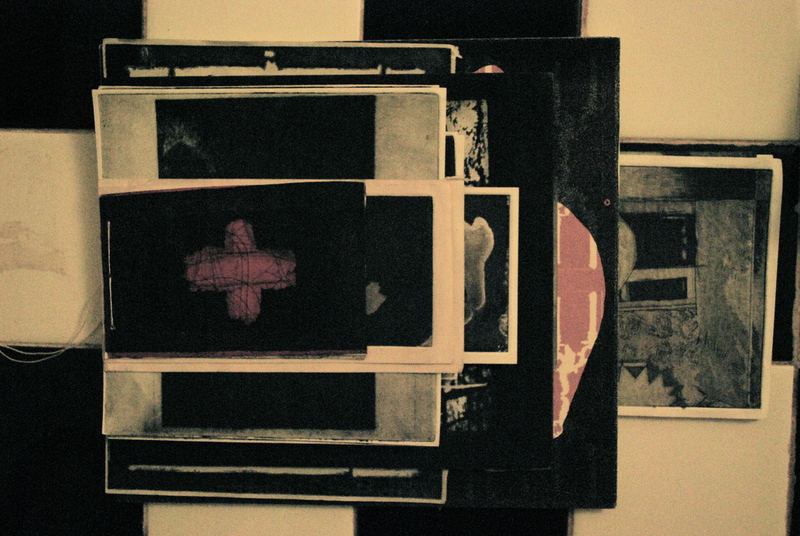 Print making connects art and public, its history has produced, documented and corrupted our society but without it how could we have history, purely as a Memory? the invention of print was through the desire to invent, record then communicate. This is still prevalent in many art practices but where does print stand in contemporary culture? Digital Craft or contemporary traditions? 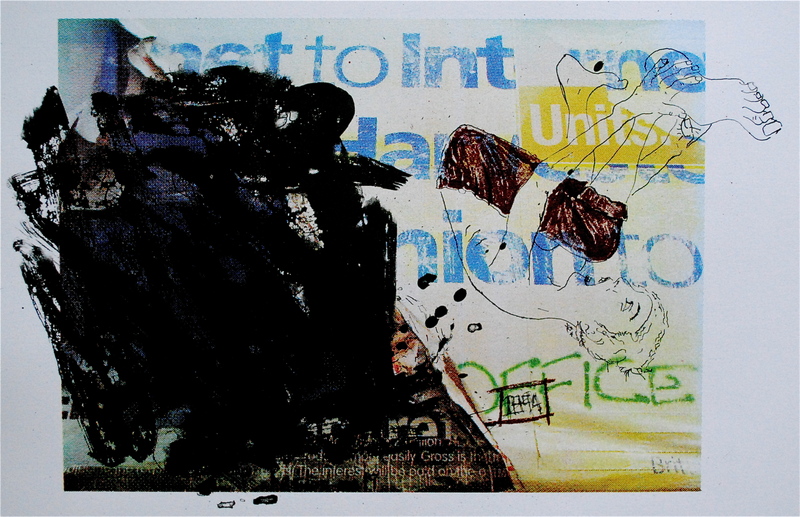 There are many reasons why a print artist is drawn to print or even why a performance artist would be drawn to printing. What it means and the Methodologies you apply. I think it’s all great and would love to stay up to date with other printmakers along with all sorts of artists and creative minds. Berlin, open bite photo etching. Here are some of my most recent little etchings and relief work, they are all bound together into a book seen below full of experiments and tests. Light Shock is a reduction print all the colour on this print was produced by the use of only one block. it is a test for a much larger piece I am working on at the moment. As with all reduction/addition printing it is a long process but full of surprises and findings. I am also currently figuring out the 4 colour seperation technique using reduction and addition methods to create highly coloured etchings. I would love to share my ideas with other printmakers and artists and for people to share there findings and question right here on on this blog.